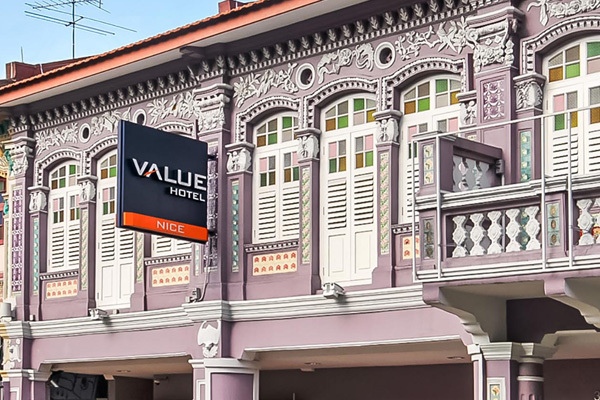 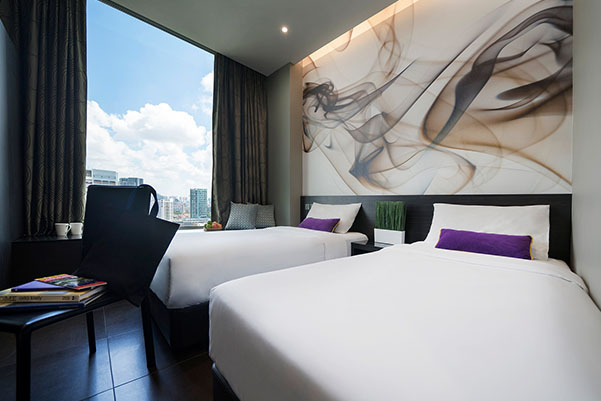 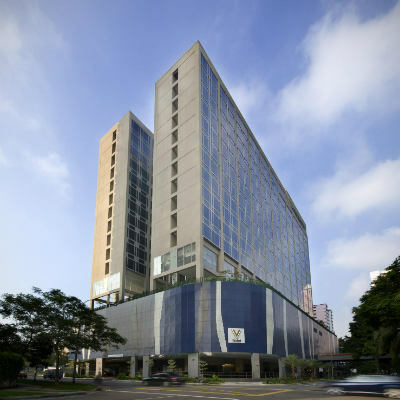 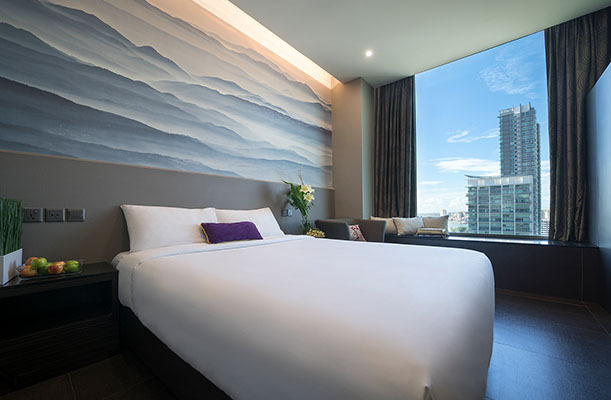 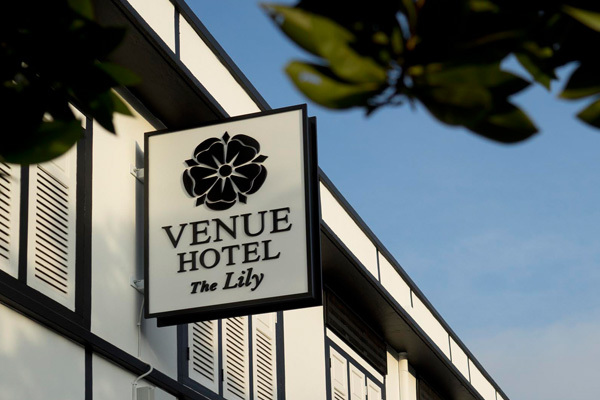 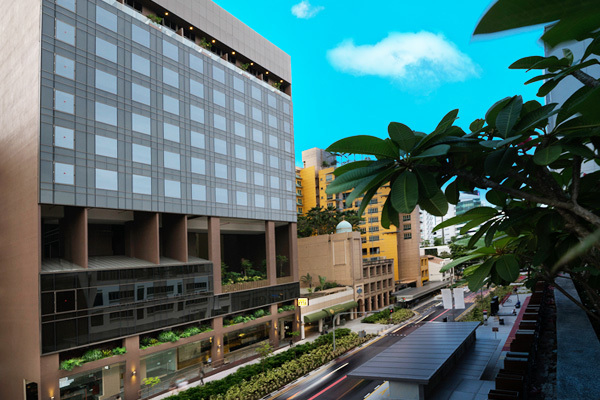 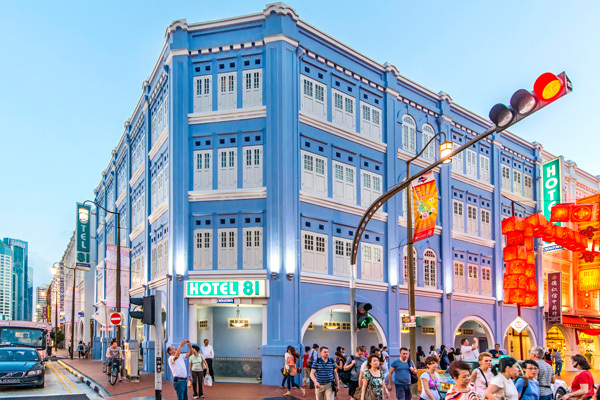 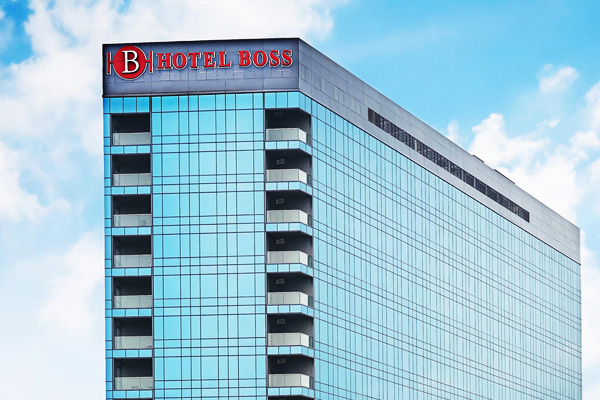 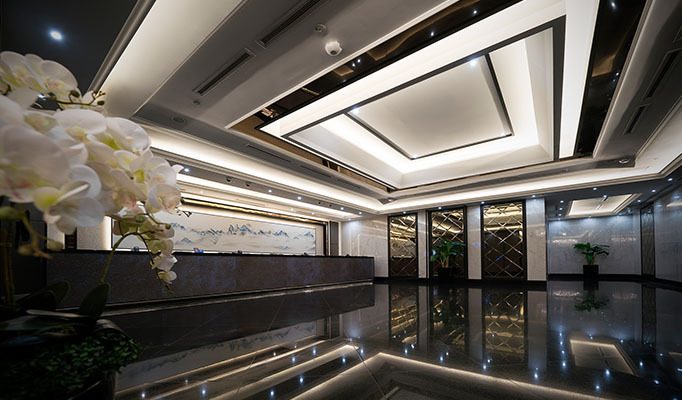 V Hotel offers accessibility and comfort to travellers coming in for business or leisure. 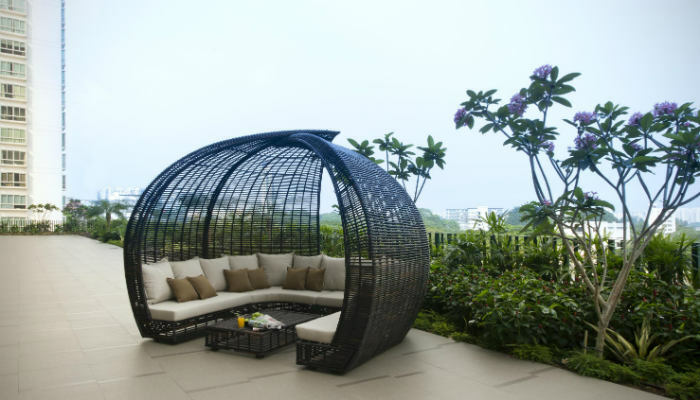 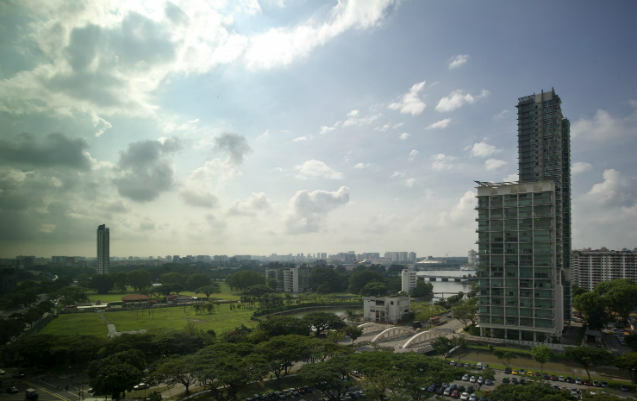 Strategically situated right above MRT stations and minutes away from the city centres. 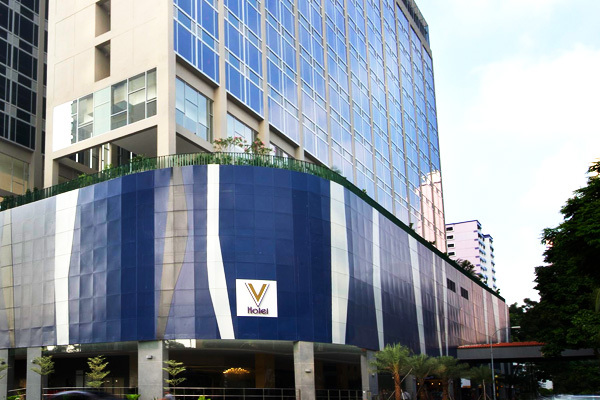 V Hotel is equipped with full-fledged facilities with all the necessities needed for a pleasant stay. 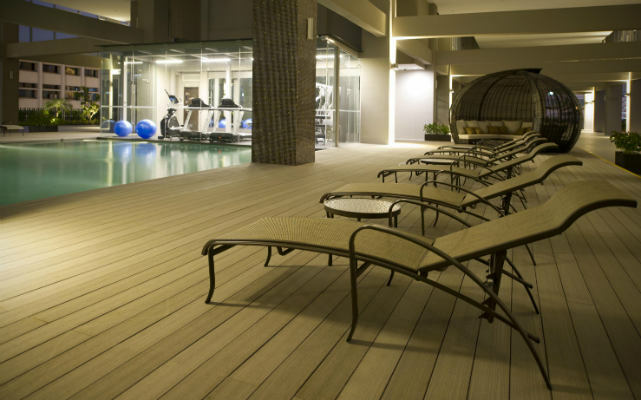 Furnished with an outdoor pool and a fitness centre, guests can look forward to rest, relax and recharge.